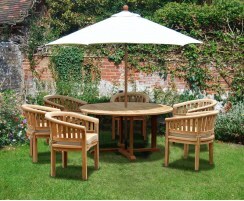 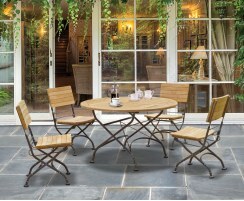 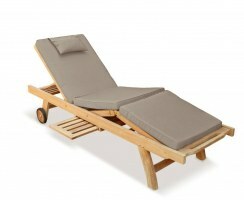 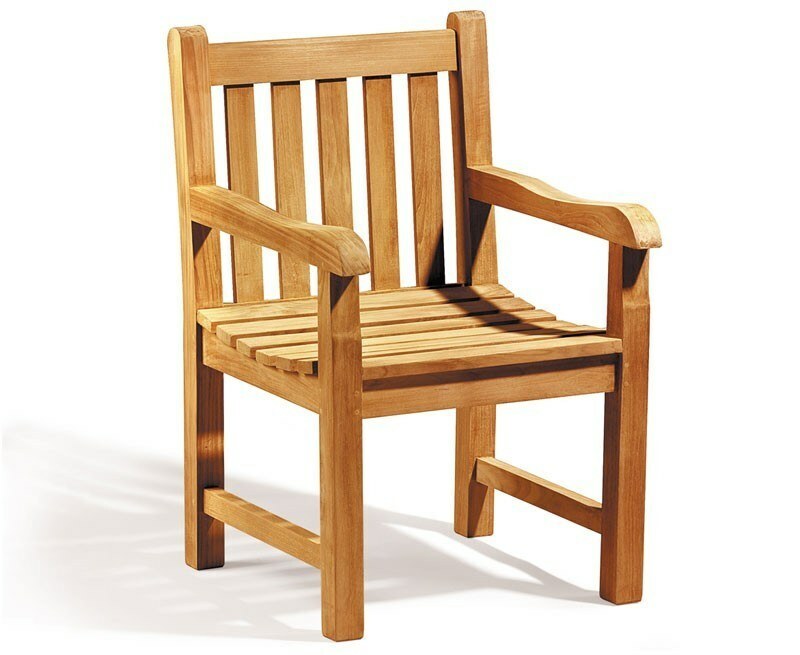 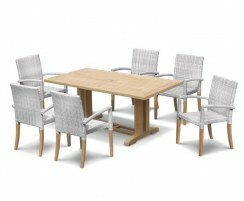 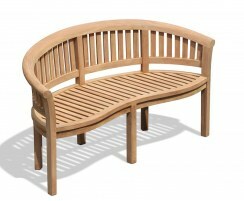 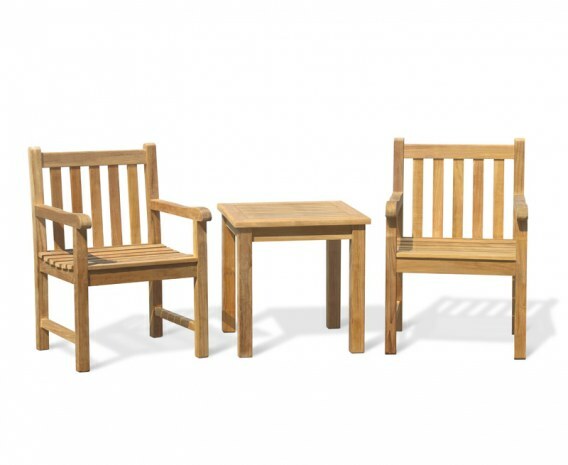 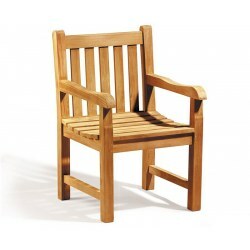 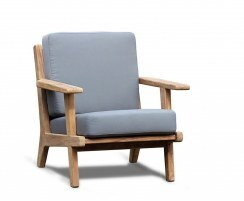 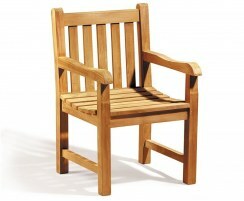 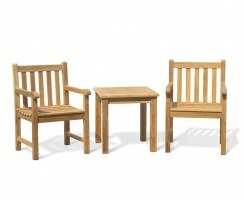 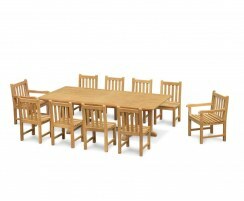 There's no better way to enjoy a long afternoon in the garden than with this Windsor teak conversation set. 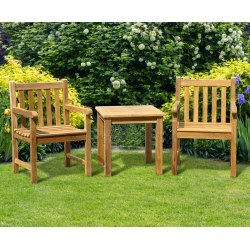 This charming set provides the perfect setting to spend time with a loved one full of coffee and chit-chat. 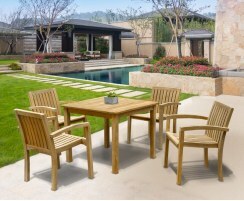 The quintessential teak garden coffee set ideal for traditional and modern gardens alike thanks to a simple yet stylish design. This teak conversation set is the perfect addition to your garden, featuring two classic Windsor teak armchairs accompanied by a teak tea table, the perfect height to sit snugly between the armchairs and keep refreshments close at hand. 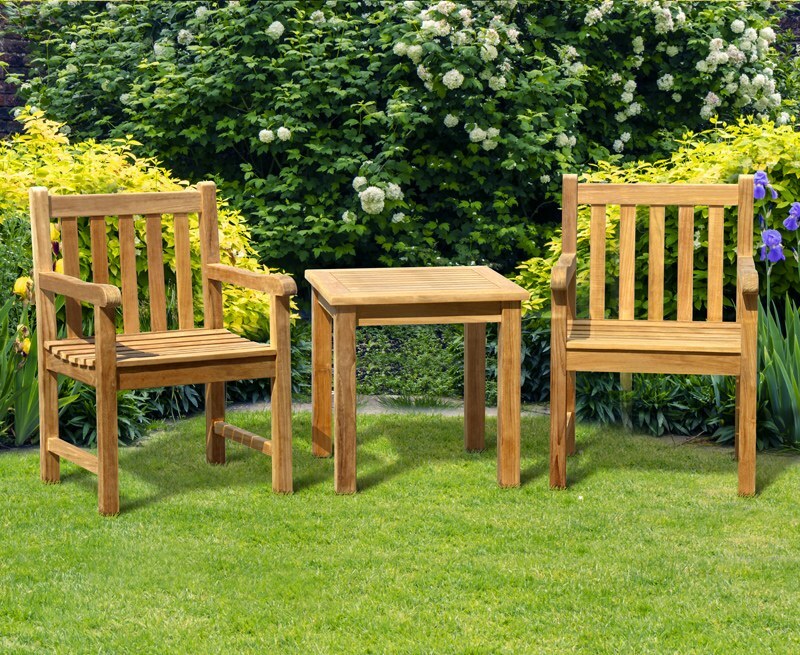 Robustly constructed from sustainably sourced, durable grade-A teak, this teak garden coffee set has been built to the highest spec and can remain outdoors all year round no matter the weather. 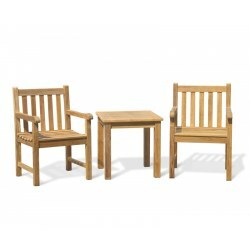 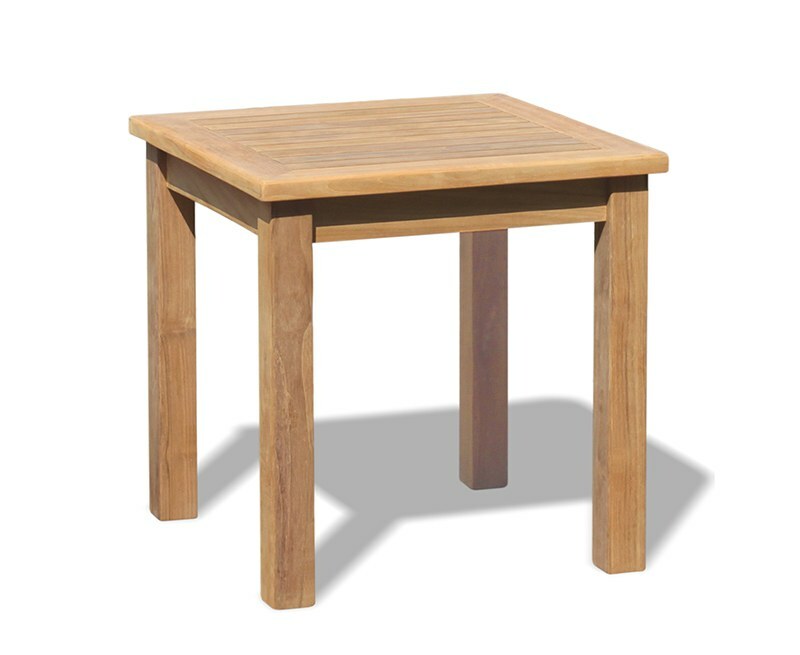 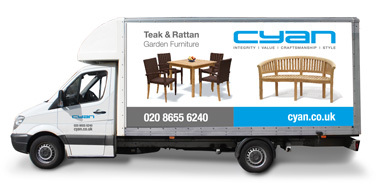 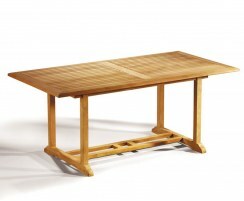 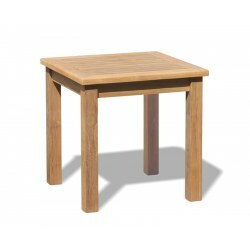 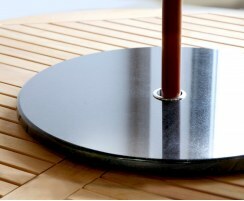 We will deliver this teak garden coffee set partially assembled; the table simply requires the legs to be attached to the table top, while the armchairs will arrive fully assembled for your immediate enjoyment. 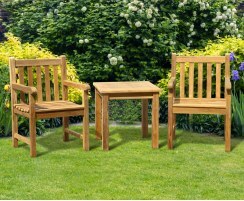 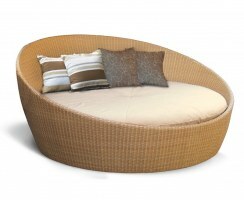 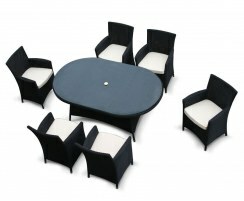 Why not add extra comfort and colour to your teak conversation set with a matching cushion (not included, available separately).